Motorola Mobility on Tuesday answered a round of questions through its Twitter account, addressing a wide range of topics, including its recent partnership with Lenovo, and when the Moto X would reach a wider audience. Naturally, someone asked when we might see a sequel to the Moto X, and surprisingly Motorola didn't shy away from divulging information. The Tweet below is proof. The original Moto X was released last August, so a late summer announcement makes sense. It's unclear how a follow up would improve upon the existing iteration, but one would assume it would contain better specs and even more thoughtful software tweaks, which really helped the device stand out. Hopefully Moto Maker would make a bigger return, too, with more customization options, though we're not sure if that'll even be available now that Lenovo is in charge. On that note, Motorola seems excited about its partnership with Lenovo, and says the Chinese company's scale is "exciting." Motorola said it can't comment on how the Lenovo purchase will affect its portfolio, so for now let's hope for the best and plan for the worst. 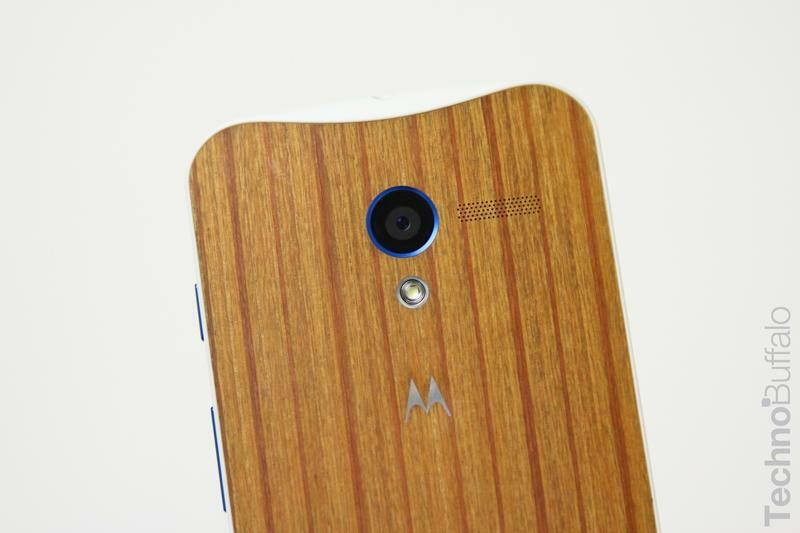 The best being a Moto X with a similar design, more customization options and better specs. Hopefully Lenovo doesn't force Motorola to stray too far away from its original approach. In addition to a Moto X follow up planned for late summer, Motorola also said it plans on developing a smartwatch that will be available this year, and focus on "style and battery life." It definitely sounds like Motorola has a lot on its plate. Whether it can build off the foundation that was set last year remains to be seen.